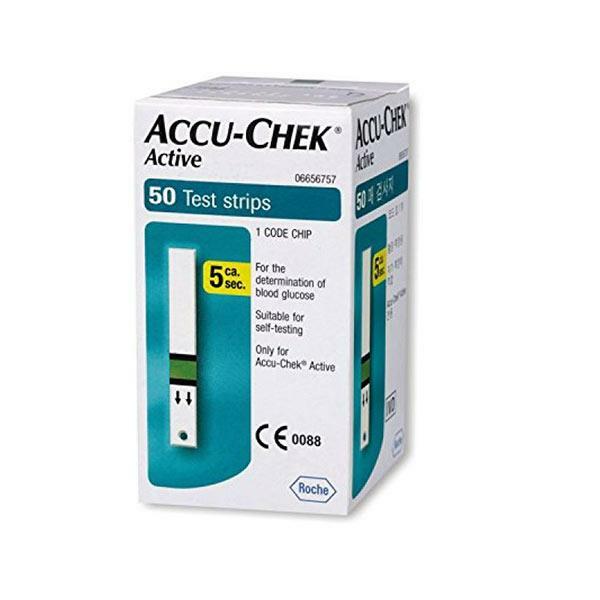 Accu-Chek Active Test Strips are primarily used to self-test the blood glucose level. Place a drop of blood on the test strip and find out your results. A quick and easy way to manage your blood glucose levels from your home. These strips are only for use in Accu-Chek Active.